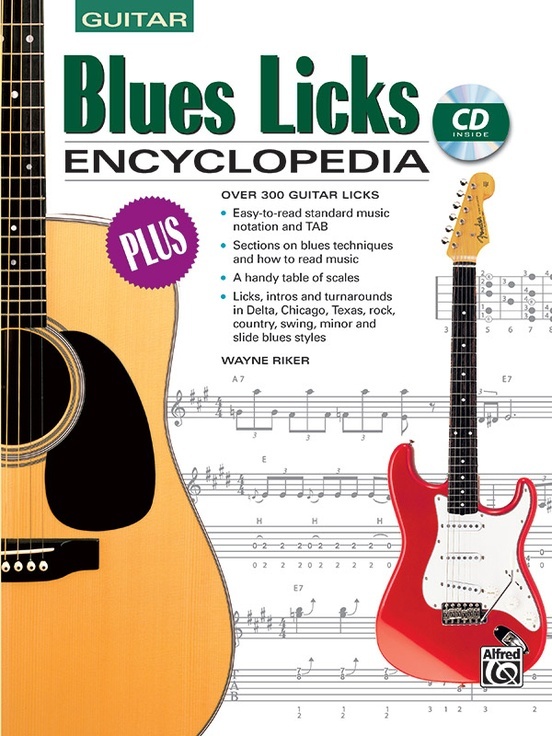 Over 300 guitar licks licks, intros and turnarounds in delta, Chicago, Texas, rock, country, swing, minor and slide blues styles. 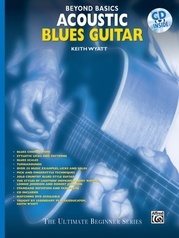 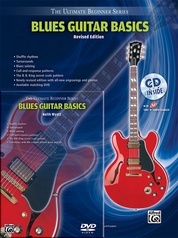 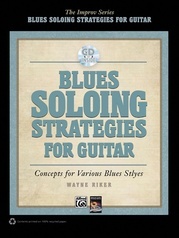 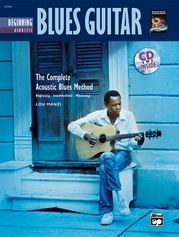 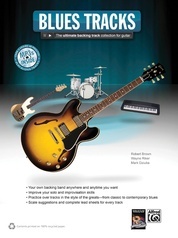 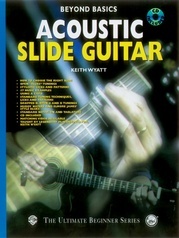 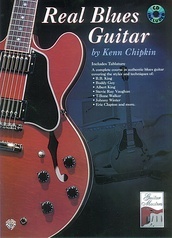 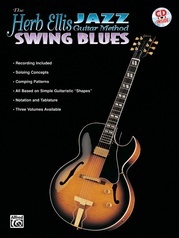 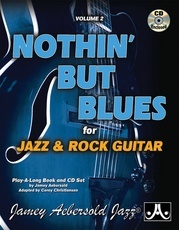 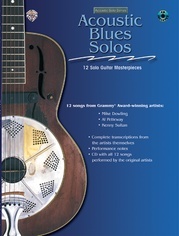 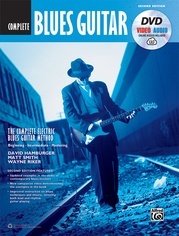 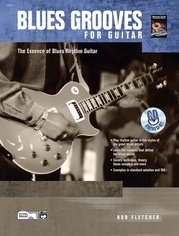 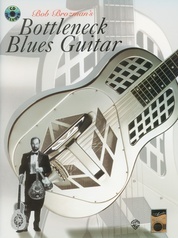 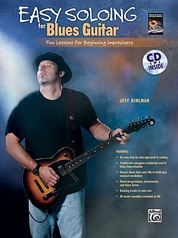 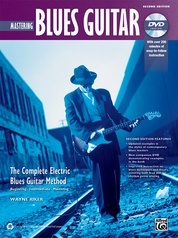 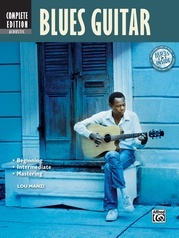 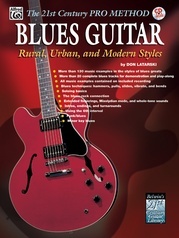 includes sections on how to read music, blues techniques and a handy table of scales. 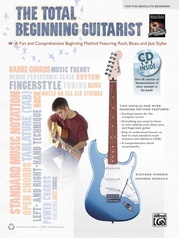 Everything is shown in easy-to-read standard music notation and TAB. The CD includes a demonstration of all the licks.